Heading south for the winter? You don’t want to leave your “toys” back home! Golf cart? Check. Mercedes? Check. Motorcycle? Check. Is Jessica at Florida State now and needs her wheels? 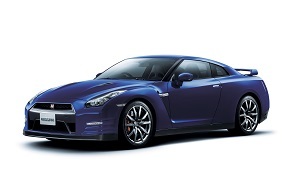 Or did you find a new upgrade on AutoTrader and can’t wait to enjoy that “new car” smell? 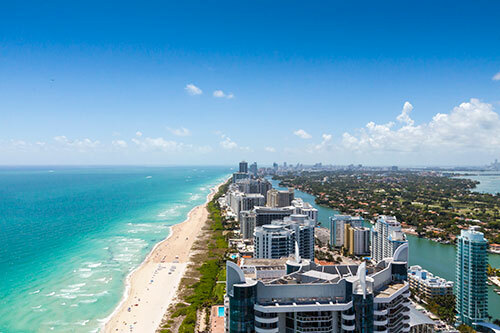 When you need auto shipping to or from Miami, it’s a big job and you need big shoulders to handle the weight of responsibility. You want the best on this, because not only do you need your car in South Beach, it has to get there in one piece! 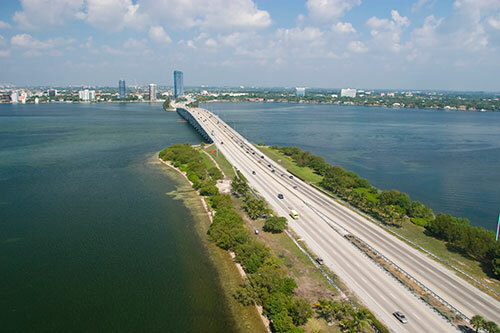 Why choose Easy Car Shipping for vehicle transport to or from Miami? Is your company expanding, so you just got a job transfer to Florida? Do you need to ship a car to UM for your son, but want a decent price, considering college is already thinning your bank account? We work within your budget and tailor the job to your circumstances. Need flexibility? You’re our number 1 priority. 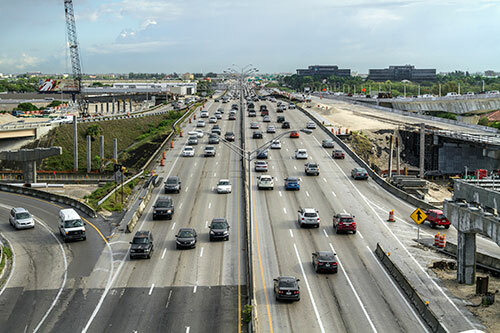 While other car transport companies in Miami might be a little flaky and drop the ball, we always follow through, using our firmly embedded industry contacts to secure you the right car carrier for your vehicle. You can check out the reviews from our previous clients to see our reputation for dependable, professional service. Are you a car collector and did your research to find that T-Bird you’ve always wanted or that brand new Audi? Then you want an expert handling your car relocation from or to Miami. 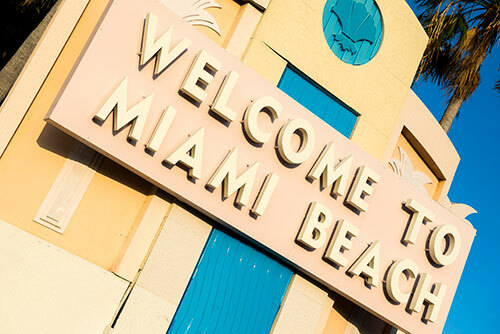 If you’re a dealer with clients in New York – or L.A., even – you’re probably looking for experienced, trustworthy professionals for car, truck or van transport to Miami. 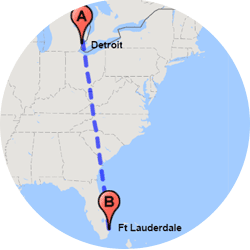 How long does auto transport take to or from Miami? Is it a gift? 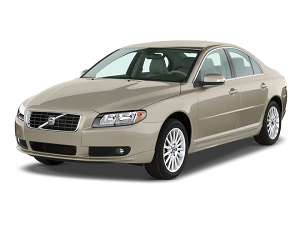 Do you need a car delivery in Miami for a birthday or anniversary out-of-state? 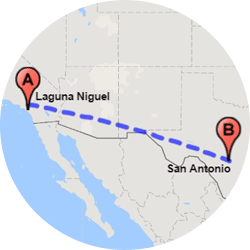 You probably want to use express auto transport if there’s very little wiggle room with delivery dates. Sometimes we pick up in just 24 hours or less! For standard service you’re looking at about 2-7 days for pick-up. Most of our clients give us at least a week’s notice, when possible. Where is your vehicle going? The speed is mostly determined by the number of miles your car or truck needs to go. 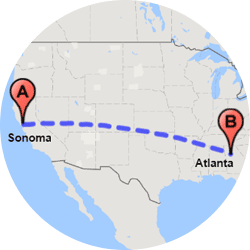 It costs less for auto transport companies to take your car from Miami to somewhere like North Carolina than to California, of course, so it costs less. And then there’s the rural factor: is it going to a tiny mountain town that’s really out-of-the-way? There are sometimes delays when you need an auto transporter that goes to remote places. 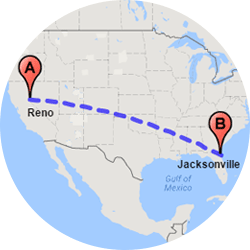 If you ship a car from Miami to Jacksonville, or to Georgia, the driver will probably complete about 200 miles a day. 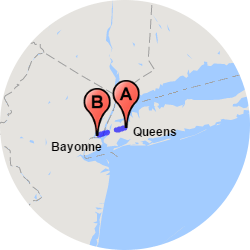 If your kid at NYU decides she needs a car and so it’s going that distance, it’ll likely cover about 500 miles a day. How much does it cost to ship a car to or from Miami? If you’re on a budget, we understand. Sometimes a corporate relocation is costly, so you’re looking for any way possible to save some money. That’s understandable. Some of the details about your auto transport to or from Miami have a bearing on the quote you get. Are you a service man or woman? We give discounts to active military. Thank you for your service! You may be worried that you’re draining your pocketbook for college costs, so it’s a drag to have to add to it the burden of sending a car. 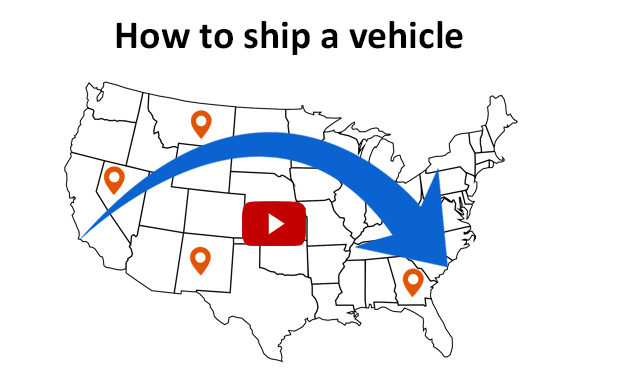 If the vehicle can go on standard shipping and doesn’t have to be expedited, you’re in good shape! But if you need it quickly, we suggest you schedule a express auto transport, and that costs more — but you can nail down dates that way. And if you’re shipping yourself a Corvette you found in Texas or a classic Mustang, you may need enclosed car transport, which costs more. Just use our Easy Car Shipping Quick Quote system and you’ll know right away what it’s going to cost. Plus, the estimate is locked in place for two weeks! Now, that’s a nice feature. This is one of those decisions that may affect your quote. 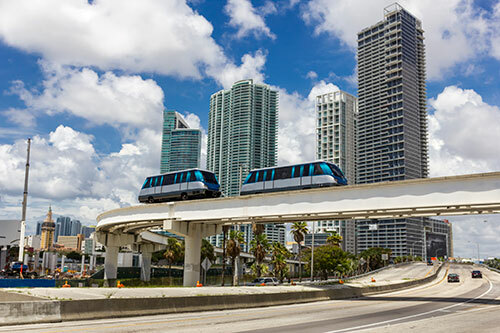 While open car carriers are very reliable and do most of the vehicle hauling you see out there, some auto shippers in Miami have enclosed trailers. The car shipping services with open carriers haul about 7-10 cars at a time, while a car transporter that’s enclosed carries 2-6 usually. If you want that extra TLC, you want to choose an enclosed trailer, which keeps the sun, wind, rain, and even dirt, off your treasured vehicle. We recommend this service for cars valued at $70,000 and above. This service is also what you want when you need luxury car transport in to or from Miami, such as high-end BMWs, Bentleys, etc. Are you in a car club or hang out with hot rodders? For unique and vintage vehicles you probably want an enclosed carrier also. For both classics and for exotic car transport in Miami, the added protection is a plus. We do motorcycle shipping and truck transport to and from Miami. Speaking of unusual vehicles, do you have a golf cart? 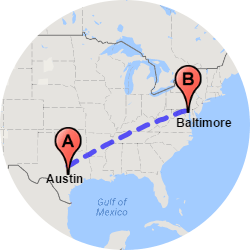 We can do golf cart shipping for you if you want it in sunny Florida, rather than sitting in your garage in Connecticut. If you’re in the construction industry, you need your trucks and trailers working! Do you need one of them moved to get some work done on it? We can ship a truck to Miami for you, large or small, we’ve moved them all. Do you live in the northern U.S. and just head to Florida for the winter? 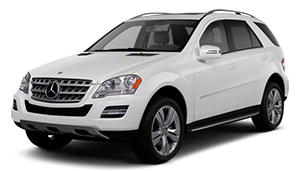 If you have an SUV, a car, or if you want your Dodge Ram with you when you’re in the sunshine state, you need a dependable transport company for cars. We’ve got this! Did your online search find you a GTO like the one you had in high school? 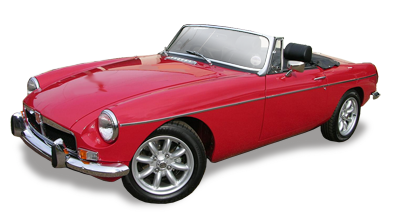 Classic car shipping to or from Miami is an easy gig for us. Do you want to ship a motorcycle to or from Miami? We’ve done lots of those! 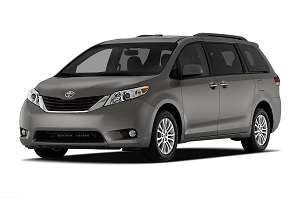 Even if it’s just the family van, it’s important to get guarantees. With us at Easy Car Shipping, you’ve got insurance included in the price. And whether it’s sentimental value or dollars you’re protecting, we know you want the peace of mind you get with the added coverage. No two car shippers are the same. You want – and deserve – security. You can turn to us for car shipping from or to Miami, no matter the size or value. So, when you hit the beach in January, you won’t have a care in the world!